How Does My State’s New Accountability System Support School Improvement? 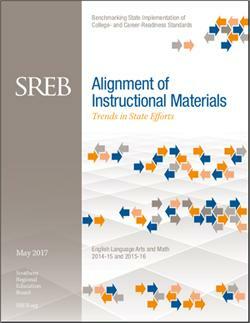 To answer this question for stakeholders across the region, SREB’s benchmarking team reviewed Every Student Succeeds Act plans submitted by SREB states in 2017. ESSA, signed into law in 2015, replaced the No Child Left Behind Act of 2001 as the latest reauthorization of the federal Elementary and Secondary Education Act. ESSA maintains some of the basic requirements for state accountability systems from NCLB, while also giving states new flexibility in shaping many aspects of their systems. According to the law, states submitted plans to the U.S.